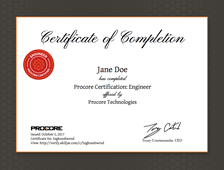 The "Procore Certification for Engineers" course is designed to specifically train engineers on how to most effectively use Procore's construction management software platform. 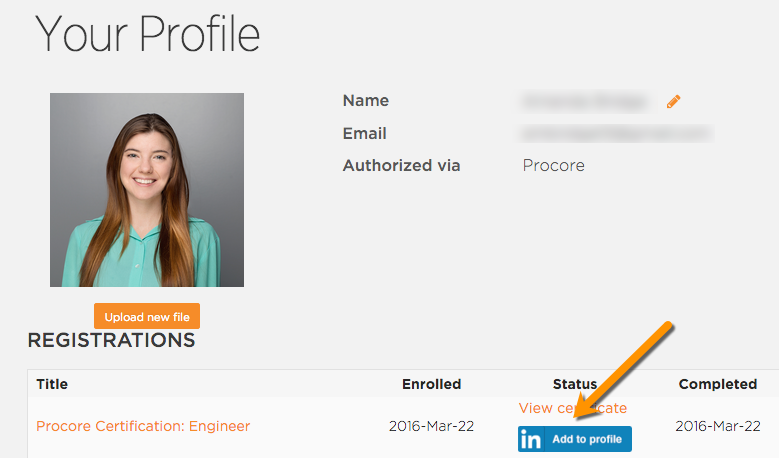 Learn the best practices of how to use each project management tool by going through our self-paced modules, which include training videos and quizzes. 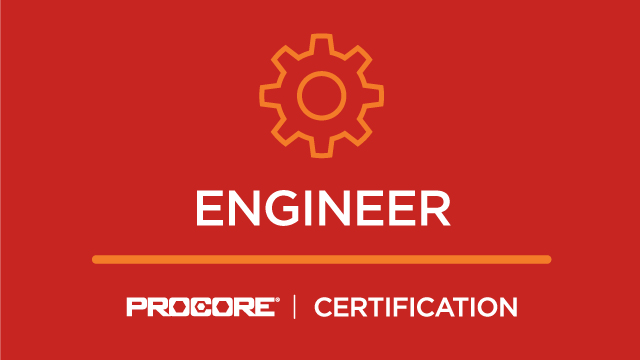 Earn a "Procore Certified: Engineer" certificate upon completion of this self-paced training course.